CNC turning is an optimized metal cutting process, effectively re-sizing and finishing a piece of metal. Best Stainless offers turning on our products as a secondary service, out of consideration for our customers. We want to be of help to you, so offering these additional services is optimal for saving you time and money, and getting the product to you as quickly as possible. 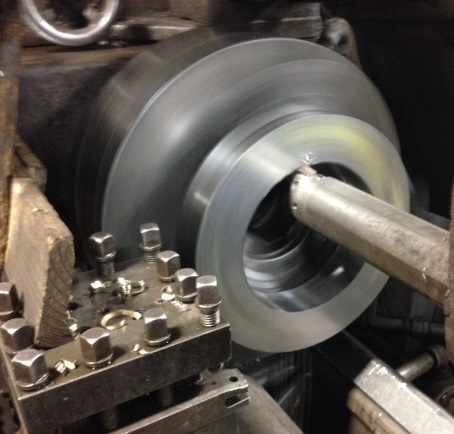 If you are in need of our turning services, contact one of our representatives today and request a quote. Best Stainless will be glad to help you on the way to the completion of your project. Please see our other value added services offered.